Asbestaway was established in Cork, Ireland in 2002. After nearly 15 years in business the Company has become a reputable organisation both in Cork and nationwide. We are on the approved tender list of the OPW and the HSE as well as many of the larger building and civil contracting firms in Ireland. 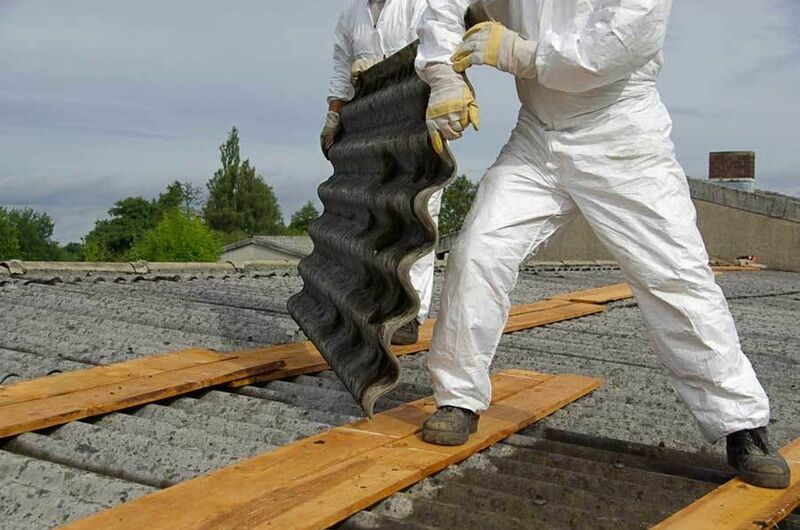 We have completed an extensive range of projects involving many challenges in the process of removing and disposing of asbestos and can proudly say our projects have been carried out to the highest standard of safety for our clients by our fully trained and competent staff. Projects completed include many of our local and national schools, colleges, hospitals, commercial and industrial buildings as well as a range of domestic works and works carried out on behalf of both large and small contracting companies around Ireland. Environmental cleaning of areas where asbestos has either been dumped illegally or removed illegally.